A step-by-step guide to evaluating potential suppliers of packaging, active ingredients and excipients for cannabis-infused products. Amy Davison is responsible for continued compliance with industry-related rules and regulations set forth by the Marijuana Enforcement Division and the Department of Agriculture. 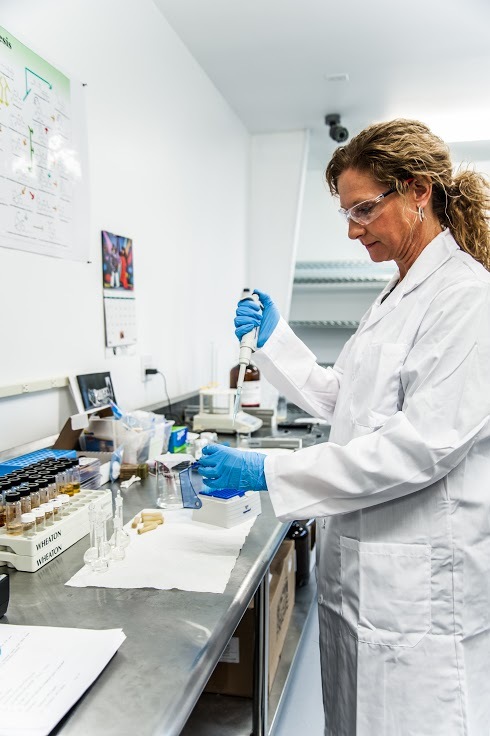 At Stratos, Davison is also charged with developing internal procedures for sustaining and developing high-quality cannabis-infused products, and collaborating with other businesses and organizations for the development of meaningful industry standards. 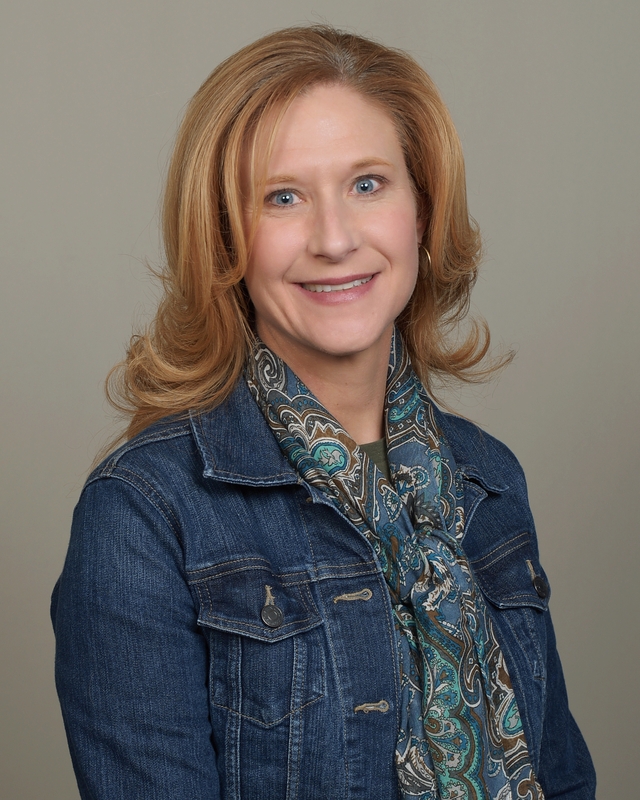 She brings more than 15 years of quality and compliance experience in the pharmaceutical and dietary supplement industries and has a bachelor’s degree in biology and chemistry from East Texas Baptist University. I like this article a very informative and well discussed one hope all article will be like this.